WAXCREATIVE IS a highly-collaborative design team based in Oakland, California specializing in highly-customized, incredibly efficient websites for authors. Our niche is Romance authors – the hottest selling segment of the book industry, and among our clients are some of the top-selling Romance authors in the world. The code we write is top-notch and cutting edge. 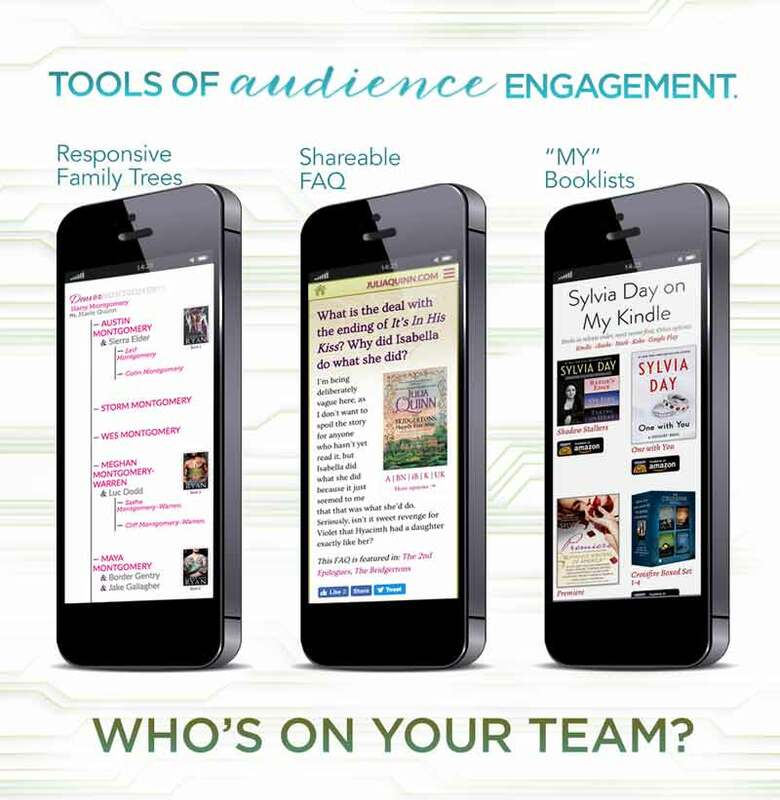 The CMS we’ve created works seamlessly in the ways authors need (and often don’t even know they need). But it doesn’t end there: we consult on strategy, optimize copy, design book covers, create stunning images to share, and so much more. 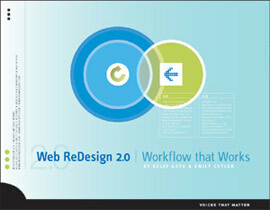 I have been with Waxcreative Design since before my very first book came out. Four sites (three of my own, and Tule, too!) and over 100 promo projects later, I can’t say enough about how great they are to work with. 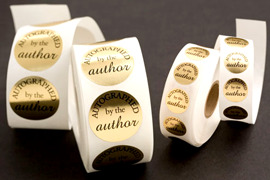 The best Autographed by the Author stickers, get ’em in two sizes. Your website. Your brand. Your career. YOU. Put yourself in the best hands out there.